We present to you a revolutionary package with presets for Spire synthesizer. 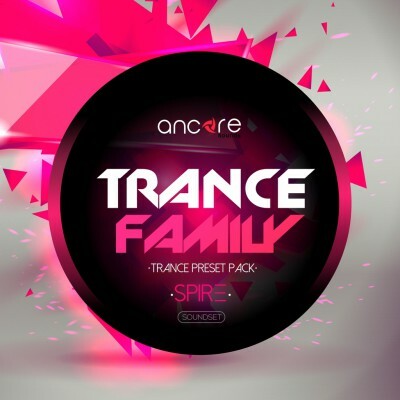 In this product we have created for you the most powerful and fresh sounds for trance music. By creating this bank, we took into account all the trends of today's labels such as Armada, Anjunabeats, Spinnin, Revelated, Enhanced. 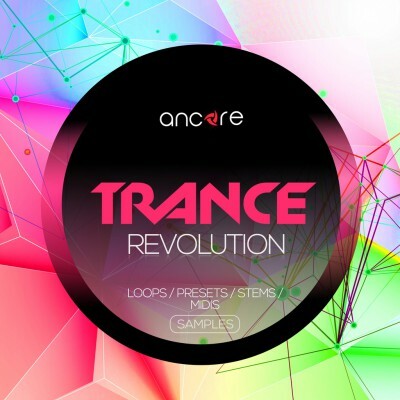 ..
Meet the fresh magnificent sound in our new Trance Revolution sample pack. 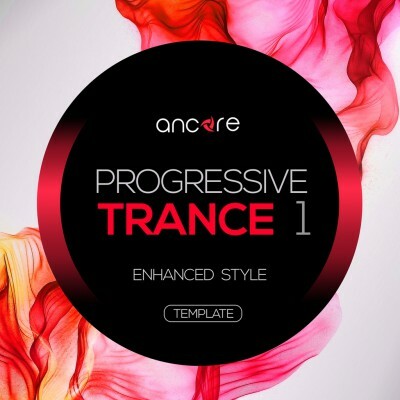 This product will revolutionize the creation of trance music. After the using of this pack your tracks will sound at the level of world-wide labels such as: Armada, Anjunabeats, Spinnin, Monstercat, Revealed, Monster Tunes. You do ..